Ludwig Görtz GmbH is a retailer founded in 1875 in Barmbek, Hamburg with over 160 branches and distribution channels in over 90 cities across Germany and Austria. Görtz focuses on quality and branded footwear and accessories and employs over 3200 people. 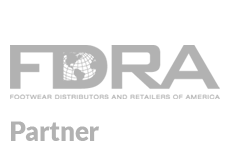 ShoeSize.Me partnered with Görtz in January 2017, deploying the Size Advisor on their online shop for more than 15000 footwear products of more than 300 brands (including in-house brands). 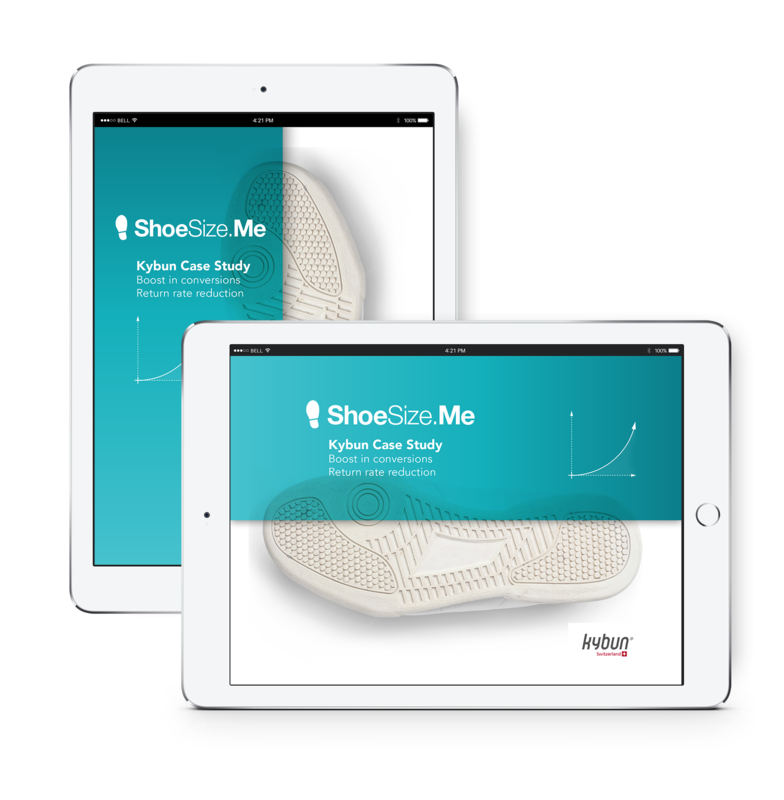 An A/B test conducted by an independent third party service provided concluded that ShoeSize.Me’s Size Advisor reduces overall return rates by 6%. The Size Advisor delivers an additional net revenue of more than EUR 500 000 per year due to more shoes sold and less shoes returned. Additionally, Görtz saves more than EUR 120 000 in operational costs per year due reduced returns. Leading family-owned Swiss shoe retailer. Vögele Shoes is a Swiss family-owned shoe retailer with headquarters in Uznach. For over 90 years, it has stood for diverse, attractive and affordable footwear. Today, Vögele Shoes has more than 300 branches in Switzerland, selling both common brands as well as their own brands. Vögele Shoes has with both physical and online stores. The company implemented the ShoeSize.Me service to assist its customers in finding the right size when shopping for shoes. Through the use of our Size Advisor, shoppers experience a unique service and added sense of confidence by being delivered their ideal size for the product they are interested in. This leads to purchasing with increased security and increased likelihood of purchase. The online webshop benefits from additional revenue and minimized return costs due to fewer returned shoes. Through the ShoeSize.Me data platform and our database, Vögele Shoes gains insight into their own brands’ sizing behavior. 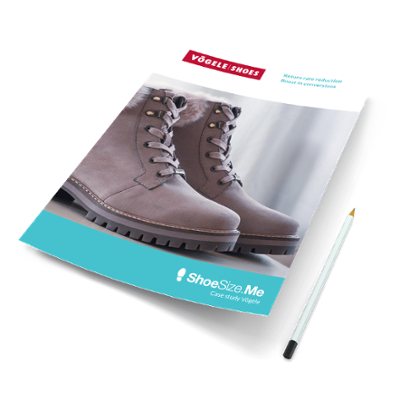 ShoeSize.Me provided over 11,000 size recommendations during the 3-month testing period. The usage of ShoeSize.Me quadrupled the conversion likelihood. Every Size Advisor user generated an additional benefit of 3.10 Swiss Francs for the online shop. ShoeSize.Me was introduced in order to increase customer confidence in buying footwear online as well as to attract new customers to their online shop. In 2016, Deerberg conducted and controlled an A/B test that took place over a 3-month period. 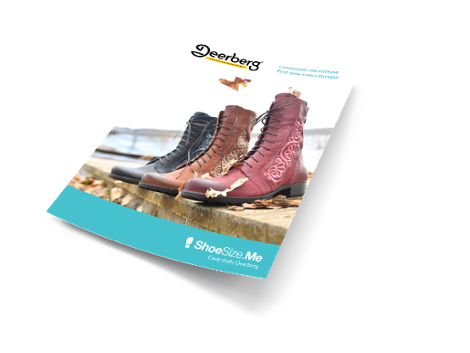 As a result of this A/B test, Deerberg has since decided to continue their collaboration with ShoeSizeMe indefinitely. 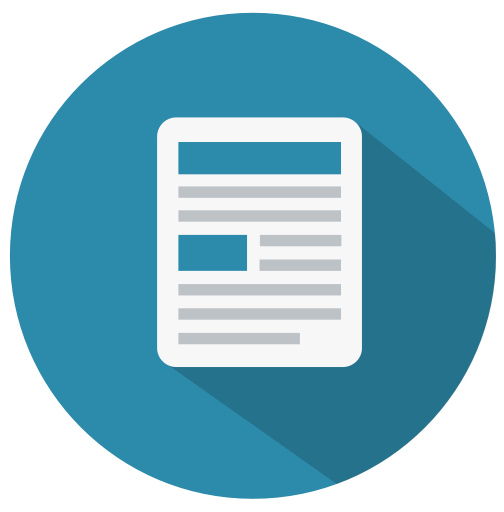 A/B test results indicated a 23% conversion rate increase. A/B test showed an increase in the number of first time orders by 12%. The size advisor was used by 8,000 people during a 3 month A/B test. Having implemented the Size Advisor, La Redoute Switzerland is now able to provide each customer with a personalized shoe size recommendation. Over 4,000 people used this service within the 3-month trial period. By lowering the return rate, ShoeSize.Me was able to generate additional revenue and reduced return costs. 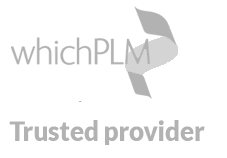 Furthermore, the additional consultative function for shoe sizing inquiries minimized costs and resources on Customer Service. 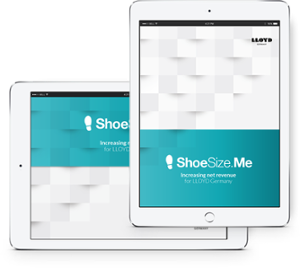 ShoeSize.Me provided over 12,500 size recommendations during the 3-month testing period. There was a 18% decrease in the return rate when ShoeSize.Me was used. The usage of ShoeSize.Me Size Advisor has reduced the likelihood of double size orders by 68%. 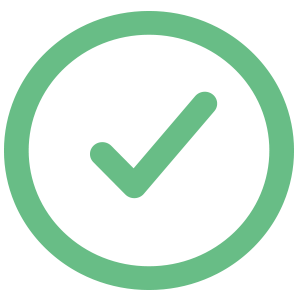 Every successful sale facilitated by ShoeSize.Me generates an additional benefit of 10.20 Swiss Francs. 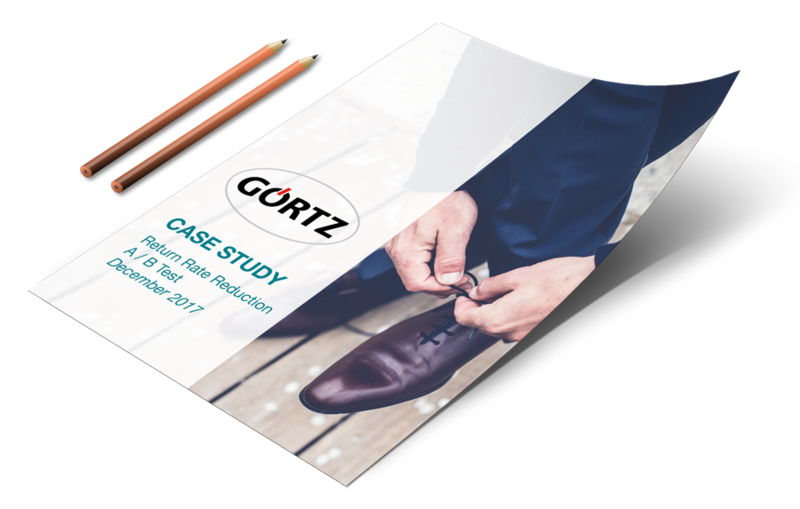 Discover how we helped the German retailer Görtz get a revenue increase of over €500.000 per year. See details of the A/B Test conducted by an independent service provider. Read more on how the award-winning footwear brand LLOYD earned an extra €70.000 in net revenue while also reducing their return rates, thanks to the Size Advisor technology. Get all the details on how the Size Advisor helped the German retailer Deerberg increase their conversion rates and boost first-time orders. Find out how specialty footwear brand kybun AG significantly boosted their online conversions and earned extra revenue, after choosing our data-driven sizing technology. Discover how the Swiss retailer Vögele Shoes used our technology to improve their conversion rate and reduce their product returns by 20%.